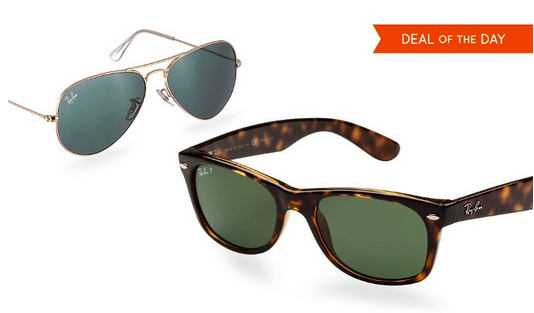 Ray-Ban Aviator & Wayfarer Sunglasses, Only $99.99–$139.99/Pair! Cents of Style: Jewelry Pieces Starting at $5.98 + FREE Sunglasses with Orders! Sperry Top-Sider Sandals, Shoes & Slippers Starting at $14.99 Shipped! 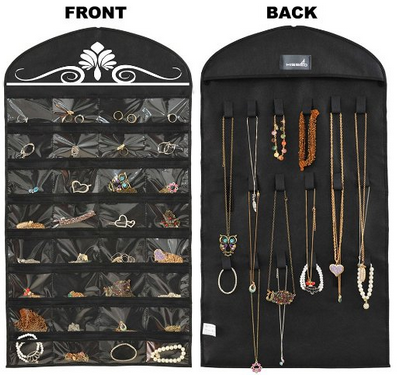 Hanging Jewelry Organizer, Only $7.99!